I am offering a large and a beautiful beach-front apartment located on the Mexican Caribbean in Cancun. It has two bedrooms, one with a king size bed and TV and its own bathroom. The other bedroom has two double beds and a TV. There is a full bathroom in the hall. The bedrooms have big closets. It counts with a living room with a sofa bed and a full dining room for 8. The kitchen has the necessary accessories to cook; it has a refrigerator and a microwave also. There is a terrace from which you can enjoy the turquoise water while you sip some tequila. The pool and the beach are waiting for you. I am the director of a technology firm in Cancun, Mexico and I travel to various parts of the US for business. 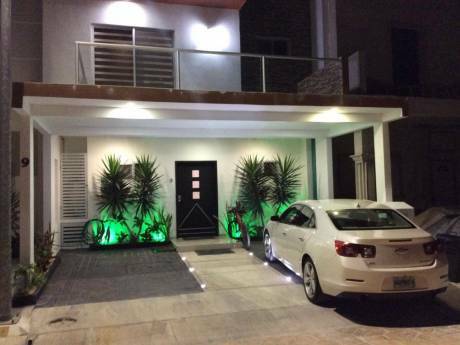 I am tired of hotels so I am looking to start exchanging my second home in order to make my business trips a bit more home like. My beach front condo is available year round so feel free to request any time that fits you. 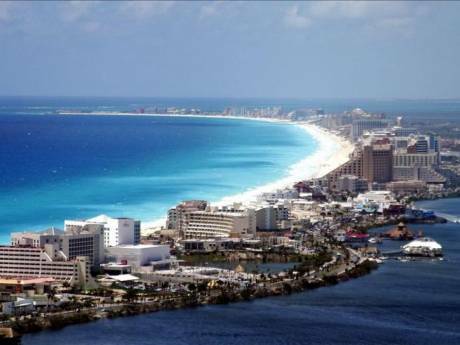 Cancun is one of the main tourist centers Mexico and Latin America. 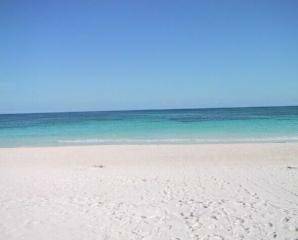 White sandy beaches bathed by the Caribbean Sea are a site featuring an unmatched natural beauty. As a unique historical and cultural importance to Mexico, the Riviera Maya houses a large amount of the archeological ruins left by the ancient Mayan culture. These sites will not fail to surprise and inspire with their majestic beauty. Finally, with a pleasant climate year round and excellent tourist attractions, there is always something to see, somewhere to be, someplace to enjoy. Cancun will provide lasting memories.